Sony fans, your prayers have been heard. This holiday season, the company is launching the PlayStation Classic, a miniature PlayStation 1 that features 20 classic PS1 games preloaded onto the console. Sporting two PS1 controllers and HDMI support, the PlayStation Classic is eerily similar to Nintendo's best-selling NES Classic and SNES Classic, which went on to become best-sellers during the 2016 and 2017 holiday seasons, respectively. Sony hasn't revealed all 20 PlayStation Classic games yet, and fan favorites like Metal Gear Solid, Gran Turismo, and Resident Evil 2 remain to be seen. In the meantime, Sony has already unveiled a few titles that are coming to the console. Here's every single game we know about so far. Fun Fact Final Fantasy VII is one of the most popular PlayStation games of all-time, and the game has sold 11 million units worldwide across editions. Square Enix's 1997 hit JRPG Final Fantasy VII will probably be the most popular title on the mini-console. 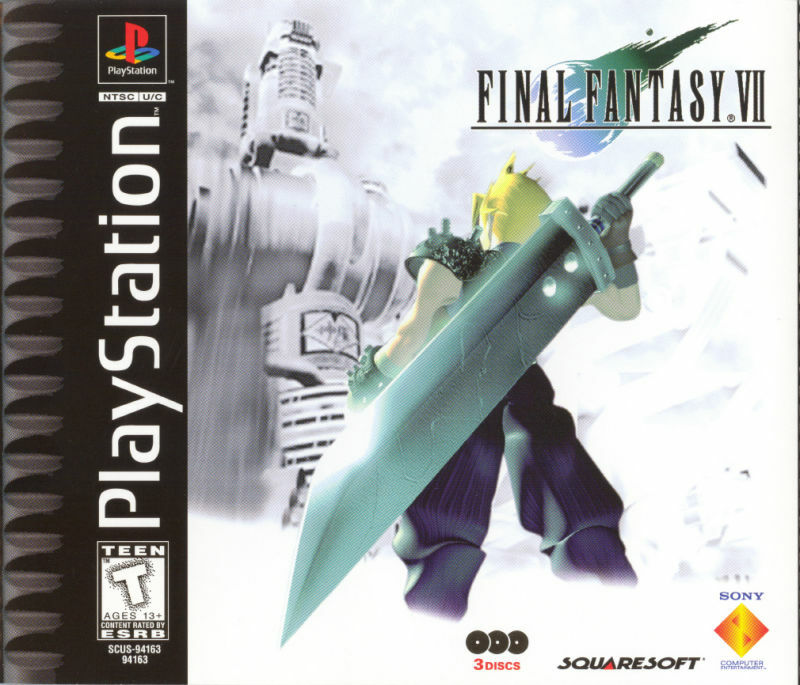 Final Fantasy VII remains one of the series' all-time greatest hits, and the game introduced many fans to both the Final Fantasy series as well as the JRPG genre. Expect the same epic story and turn-based combat system that you remember from playing the game on the original PlayStation 1. And if you've somehow managed to keep the story unspoiled for the last 20 years: Everyone turns out fine! Fun Fact Jumping Flash! was one of the first PlayStation games released for the console in the U.S., as the game came out just two months after the PS1's September 1995 launch. Exact and Ultra's Jumping Flash! is one of the most obscure games coming to PlayStation Classic, but it's also one of the most important. Released right after the PlayStation 1's debut, Jumping Flash! turns players into a robotic rabbit called Robbit, who hops through Crater Planet while in search of four different jet pods across 18 levels. Before Mario 64 debuted a year later, this is what people conceptualized a 3D platformer to look like. Quirky and surreal, Jumping Flash! remains a cult classic and a perfect fit for the console. Fun Fact R4: Ridge Racer Type 4's special edition received its very own controller, Namco's Jogcon, which featured a force feedback steering wheel in the center. One of Ridge Racer's most popular installments is coming to the PlayStation Classic. R4: Ridge Racer Type 4 lets players take control of realistic race cars and drive them in an arcade racer. Go head-to-head against each other or unlock all 320 by playing through Grand Prix campaign. Either way, Ridge Racer Type 4 shouldn't be missed, as it promises hours upon hours of fun for diehard racing fans. Fun Fact Tekken 3 sold 8.3 million copies on the PlayStation 1 alone according to series producer Katsuhiro Harada, making it one of the best-selling fighting games of all time. Namco's incredibly popular 3D fighting game Tekken 3 is also coming to the PlayStation Classic. Often hailed as one of the best in the series, Tekken 3 lets players choose between over 20 fighters and fight against each other in a 3D arena, where fighters can sidestep one another to dodge attacks or attack an exposed flank. 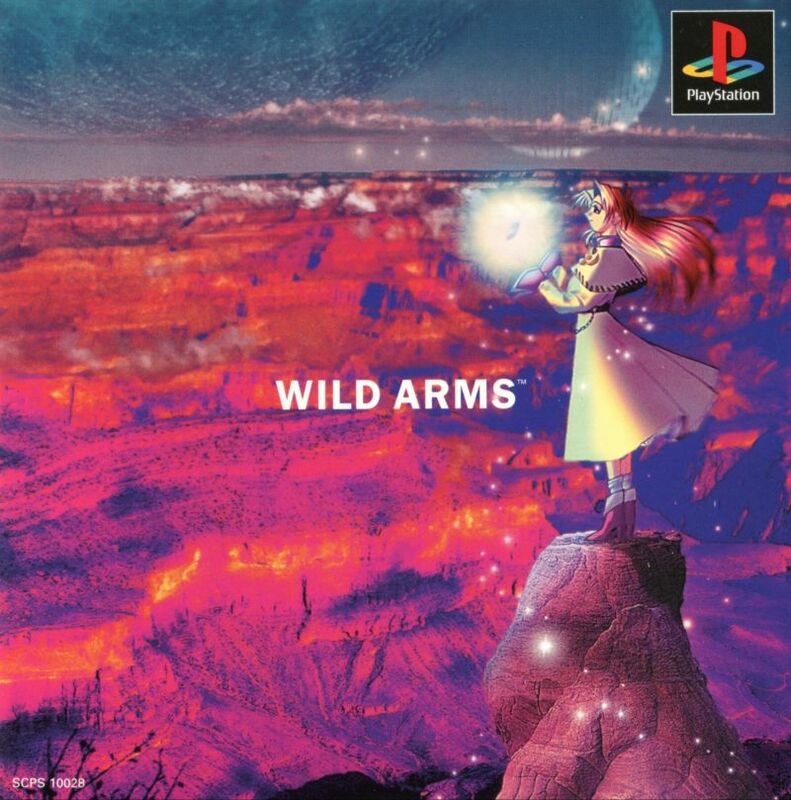 Fun Fact Wild Arms was one of the first RPGs available on the PlayStation and was widely popular in Japan upon release. Media.Vision's RPG series Wild Arms first began on the PlayStation 1, and the JRPG remains a classic. In Wild Arms, players venture through a hybrid fantasy world with a Wild West theme, going on quests, solving puzzles, and fighting enemies through sword swinging, gun slinging, and magic casting. Wild Arms remains iconic thanks to its 2D navigation system and 3D combat sequences, bringing this genre-meshed expanse to life.